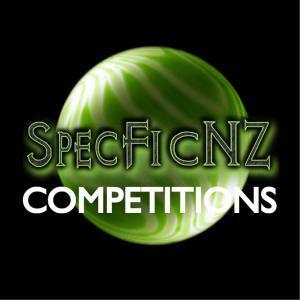 SpecFicNZ, for those who don’t know, is an association for New Zealand writers, creators, and fans of speculative fiction. I found them a few years back, after having been told (by a respectable member of the New Zealand literary community) that there wasn’t really a market for speculative fiction in NZ, that no one published it, and that I’d have a near-to-impossible time going down that road at all. (Doh!) Really, all it took was a quick search on-line, and I found a whole community of not only NZ speculative fiction writers, but publishers too. It does exist, thank you very much. Halloween this year falls on NZ Bookshop Day, so the aim of this competition is to write a 1000-2000 word story that both incorporates Halloween (or general spookiness) and bookshops. There’s a small cash prize, and the three winners’ stories will be published together as an e-book. To enter, you’ll need to be / become a member.